Happy New Year! How was your 2013? Ours started slowly, with the snow putting the brakes on some of our plans, but turned out to be surprisingly good – if twisty-turny. We started the year determined to find a house to buy. 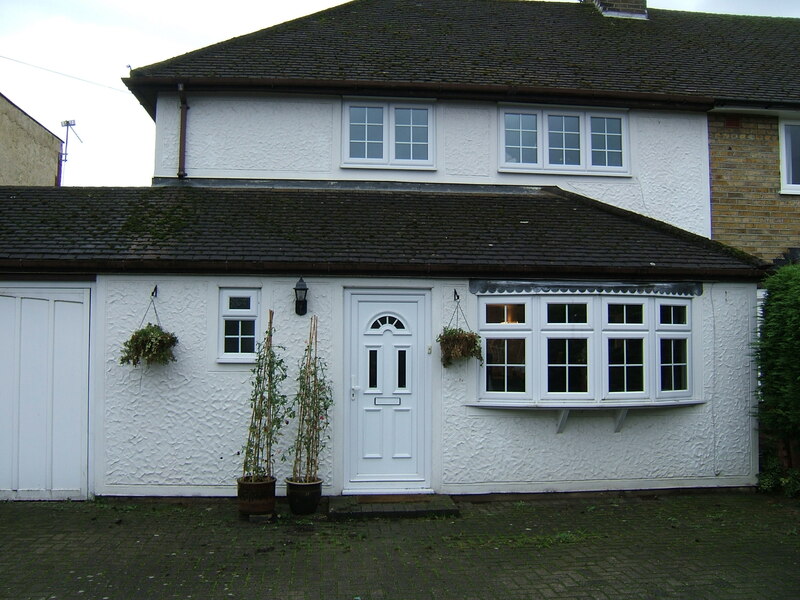 Back in 2011 we sold our home in Essex and found ourselves renting again in Hertford. As much as we loved Billericay, it was time to move on and we wanted more space plus, once we’d sold our house, we realised we wanted to be somewhere where Doug’s commute to Victoria would be easier. But we couldn’t decide where to settle and at the time we couldn’t find the right property. At that point we were labouring under a pretty naive ‘Hugh Fearnley’ kind of delusion that we might be able to move out to the countryside and live the good life more whole-heartedly. But eventually, after probably three years altogether of my property search, I came to my senses and realised it just wouldn’t stack up financially or otherwise. I have to say that that was after looking at everything (insane) from buying a smallholding (which we nearly did in Hertfordshire…until we realised we’d never get planning permission in a million years…) to renovating umpteen broken-down barns everywhere from Cambridgeshire to Norfolk to Kent – even to living in a caravan while we built somewhere (something Doug knew I would never really be able to cope with…). We both now need to be near London for work (I’m no longer working from home permanently as I was when I started the Frugal Life blog on MSN back in 2007) and anywhere we could have realistically afforded to buy a plot of land and build a home was simply too far away from the capital. Plus the whole area of getting planning permission was just too fraught with difficulties. So we said goodbye to crazy ideas – Doug would find some land to rent rather than buy to pursue his vegetable ambitions – and we started looking for something more sensible. But in 2012 that proved difficult in Hertford as there was so little on the market, so in 2013 we widened our net and searched in earnest for somewhere we could call home. The cold weather made it all the more crucial as being in our un-insulated rental was like living in a freezer. Eventually, after several false starts and unsuccessful offers, we thought we’d found a home to buy in a nearby town. Our offer was accepted and we thought that was that, but fate had other ideas. Four hours later disaster seemed to strike. Our landlord of our rental gave us two months’ notice to move out. We panicked, realising that the move to the house we were buying could never go through in time, especially as the vendor needed to find a property to buy. After some frantic searching, we eventually found a new place to rent. But we were pretty stressed, realising we would have to move twice. We have a lot of stuff, so this didn’t appeal. Plus it could end up costing us a lot of money if we had to get out of our new rental contract early. It was the evening we moved in that, exhausted, I realised that I suddenly felt different. I felt calm and at peace for the first time in months. I sat and looked out at the lovely big garden and the hens enjoying the space for the first time in 18 months. It was like the house was telling me, ‘this is your home…’. The following week Doug started saying things like, ‘I wish we were buying this place instead of the other house’. Fortunately, after a few tentative approaches, the landlord proved willing to sell and – after much toing and froing – and worry that we were setting ourselves up for disappointment (as well as guilt about the vendor we were letting down), the new rental was ours. 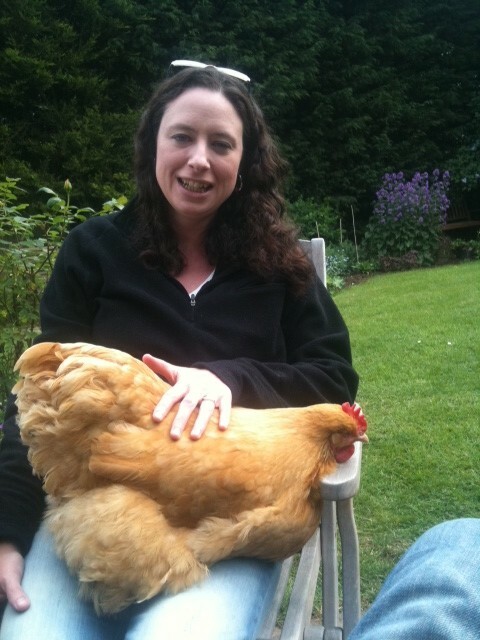 The sad thing which happened just before Christmas is that our lovely hen Marmalade is no longer with us. She got ill out of the blue – it was some kind of intestinal blockage, we’re not sure how it happened – and despite an operation didn’t make it. We and her best friend Missy miss her desperately. She was a lovely soul who gave us much pleasure as she was so fun and full of character. We should be hardened chicken owners by now but a lot of tears were shed. We just hope that there is a chicken heaven and that she is up there in the great coop in the sky, bumbling along and enjoying herself in the sun. Hope you are all having a great 2014 despite the endless rain and wishing you an amazing year. Do let me know what you plan to grow or do this year and thanks for all your kind comments. 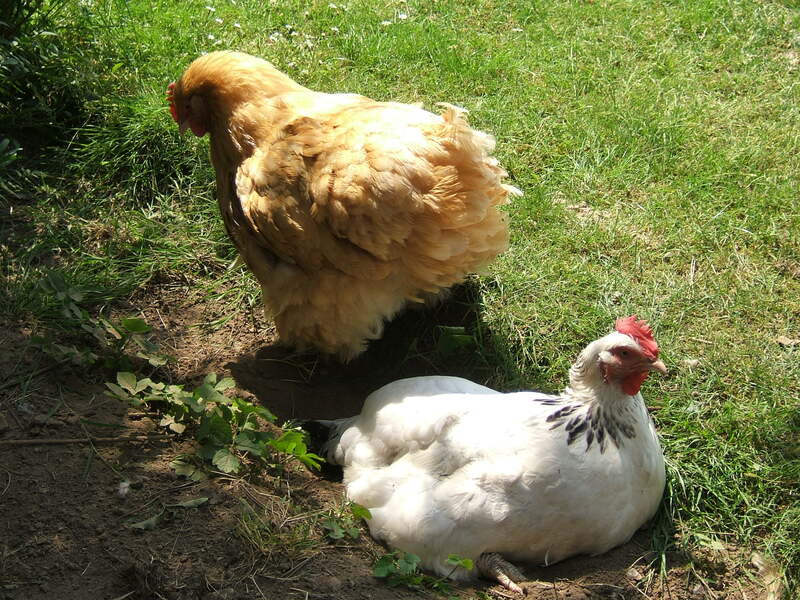 This entry was posted in Country home, Uncategorized and tagged chickens, Hertford, living in Hertfordshire, New home, searching for a property. Bookmark the permalink. Can you find space to mention the following please? A unique “self-sufficiency” work & life opportunity for the right creative person. Due to the tragic death of the MAUREEN ROOKSBY, life-partner in EL POCITO (http://elpocito.wordpress.com) – a project to create an edible forest in SW Spain – and also creator of MONKEY & SOFIA (http://monkeyandsofia.wordpress.com) – a very special crafts enterprise – a new muse/ goddess is sought. Maureen loved: wilderness, planting trees, growing the food we eat (both organically and bio-dynamically), she was also a passionate vegetarian and always surrounded by many cats. I hope therefore her successor will share some elements of all those qualities, as well as bringing new ones. The offer is for an equal share in EL POCITO, located in Almonaster la Real, and MONKEY & SOFIA (which is planned to expand as a shop in the future), in return for a life partnership working to develop both projects. Also, if you could pass this on and reproduce it in any way you feel fit, to friends/ volunteers/ staff/ customers/ anyone you can think of, anywhere, it would be a great help at a time when even the simplest task is awesomely difficult. Many thanks for sparing the time to read this. I loved to read your post. I´m very glad you´ve found your place. 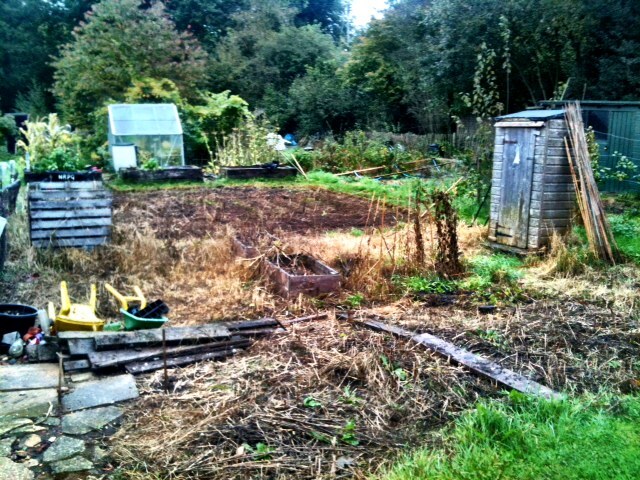 Smallholding and a frugal life near London are such a challenge to pursue! I´m Brazilian, have been living in Spain for years and now, I´m in Belfast =) I know I´m a city girl, was born and bred in a big city (Rio de Janeiro), but I find myself falling in love more and more with the rural life. Thanks and all the best!! !